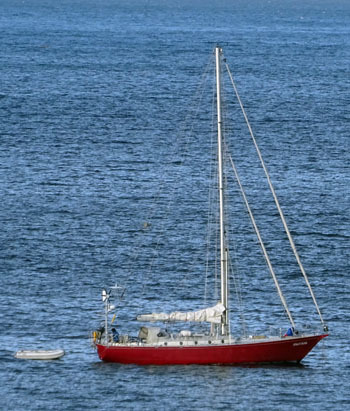 The yacht Jonathan arrived on Saturday 16th March 2019 for a two-day stay. 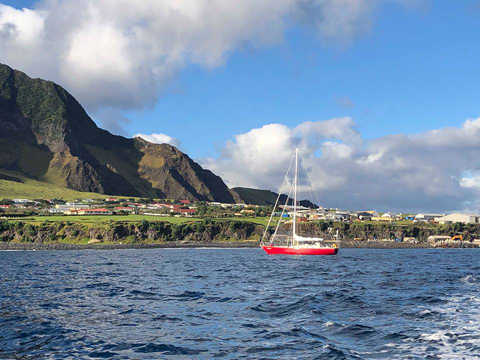 The crew joined passengers from the cruise ship Le Lyrial ashore on Saturday, and those on the sailing vessel Bark Europa who were ashore on both Saturday and Sunday. If you were on the Jonathan, we'd appreciate your feedback & suggestions using our Visitors' Feedback Form.